#BBNaija's Bally opens up in new video! -"Tboss was the housemate who irritated us the most in the house"! 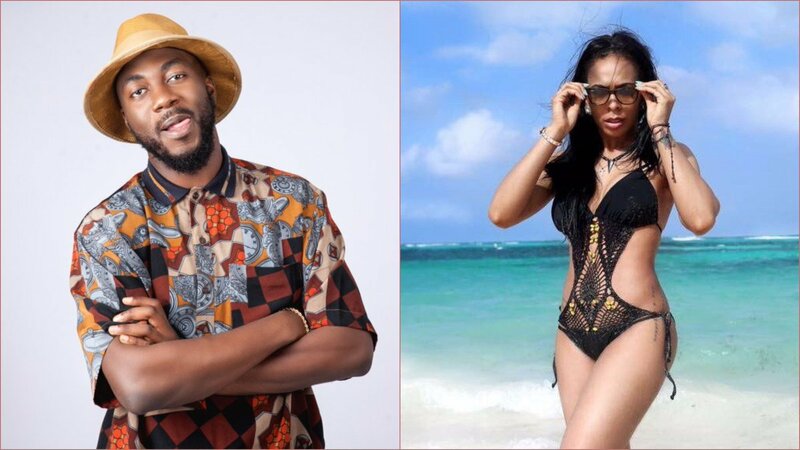 He's been out of the house for a few days and countless interviews later he touched a nerve on how difficult it was to live with fellow housemate Tboss. He also tipped Efe his pal to win the grand prize.